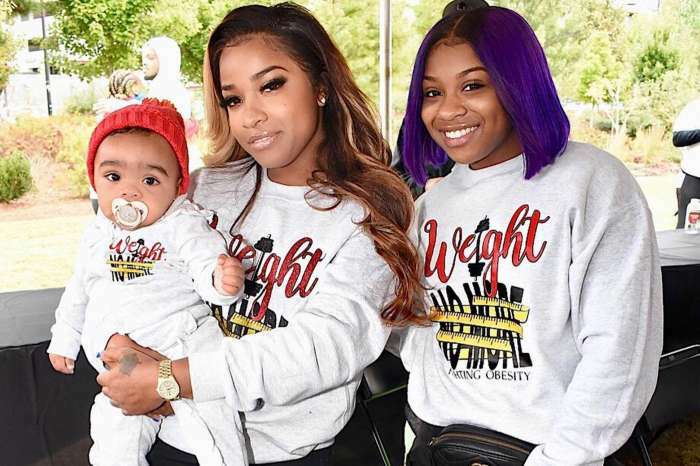 After flirting with YFN Lucci on social media at the end of 2018, now Toya Wright’s older daughter, Reginae Carter wished her fans a Happy New Year while she’s comfortably sitting on the edge of a pool. 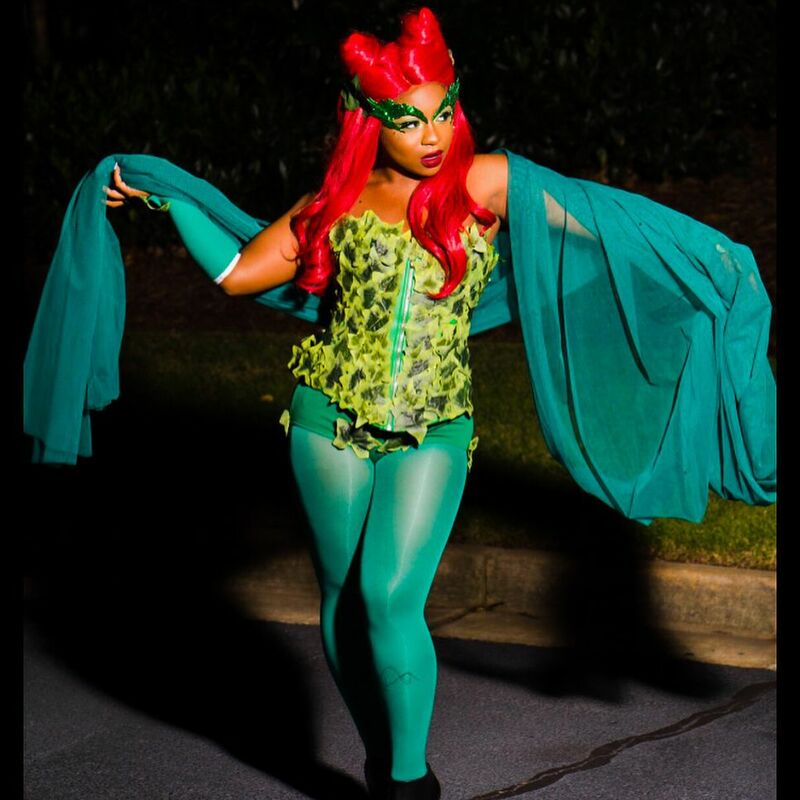 She is showing her toned figure for the camera and fans are definitely here for it. ‘Seeing you in this picture has made my birthday that more special. Thanks, beautiful’ someone commented next to Nae’s photo. Someone else wished her ‘Happy New Year @colormenae…2019 Make those Haters real mad this year…you winning hun❤️?’ addressing the haters who always pop up in the comments section. 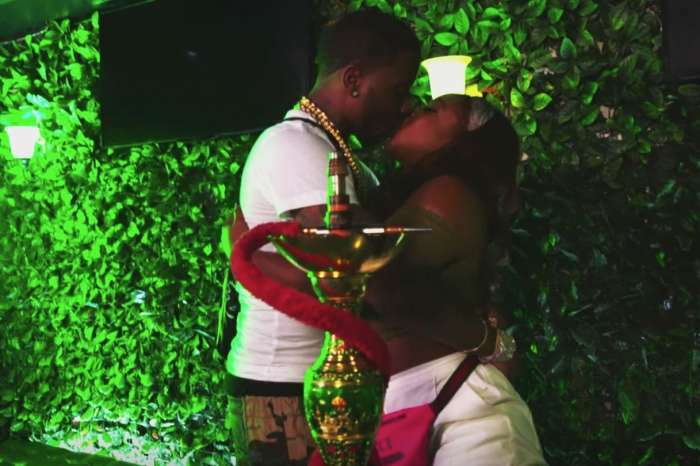 Just a few days ago, after speculations that Nae might have broken up with YFN Lucci surfaced online, these two showed everyone that they are still very much in love and going strong. 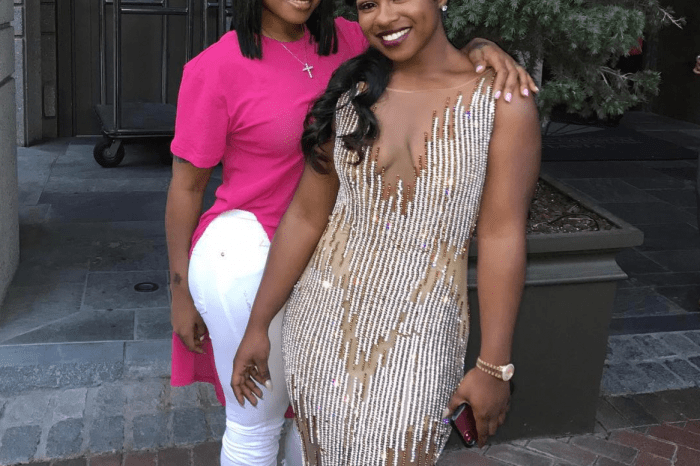 Reginae shared a romantic photo with her man, and some fans were crazy with excitement to see that these two are still. Lucci flirted with her in the comments section. We wish Nae a great and happy 2019 with lots of achievements.